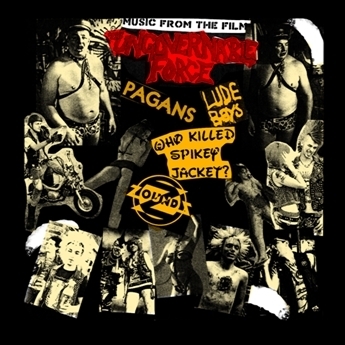 Limited Edition color 7 inch from the punk rock exploitation film with Who Killed Spikey Jacket? The Zounds, The Pagens, and Lude Boys! DVD FEATURES: Who Killed Spikey Jacket? - "No More Pigs" Zounds - "Can't Cheat Karma" Lude Boys - "Tip Top" Pagans - "Slow Street"